Jog over to the entries of Frizztext’s JJJ – Challenge. I was so wondering who might do “jumpin’ Jehosaphats”!! At least you didn’t have to look too far! Thanks – I couldn’t avoid this one! 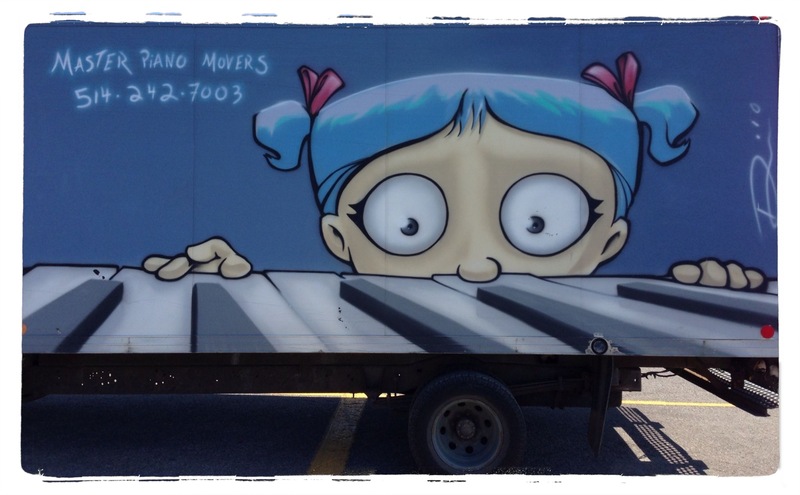 This truck seems to follow me around…. Thank you – I needed to lighten up a bit this week… you’ve got me dancing in my chair – this is why music is gets us back to where we belong!